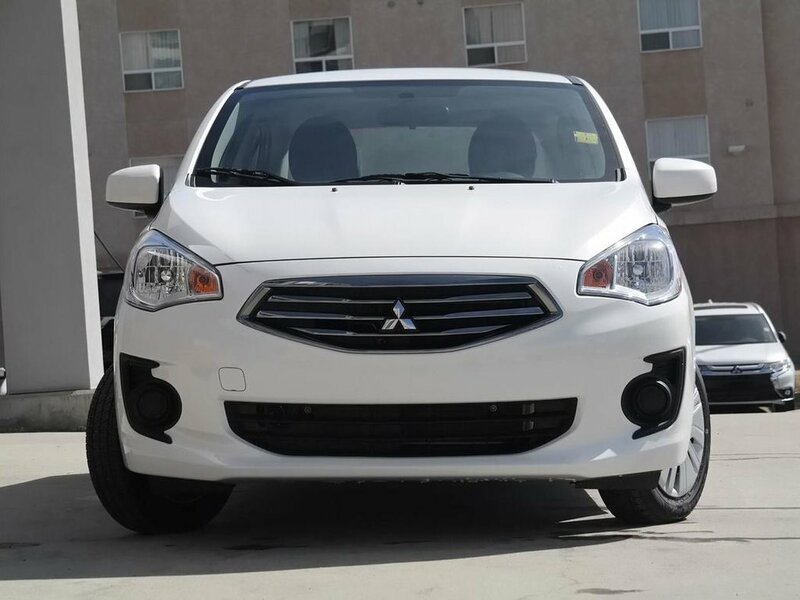 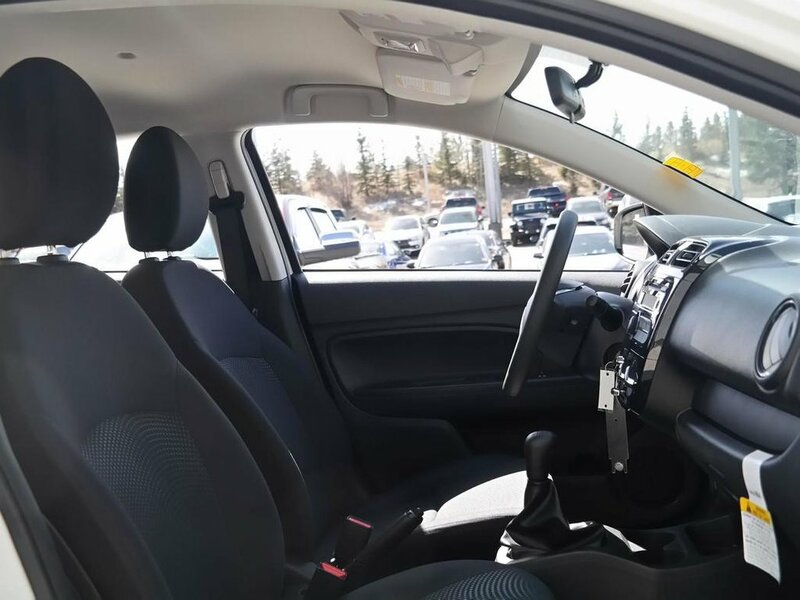 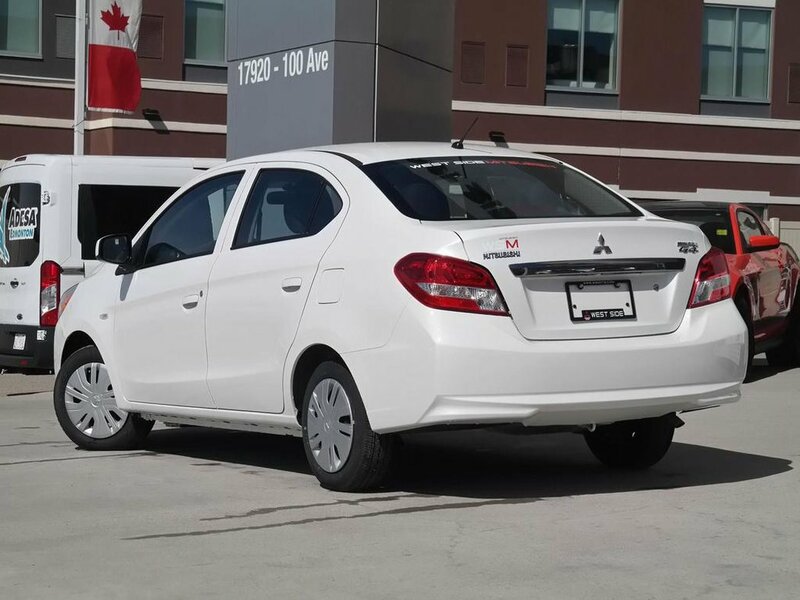 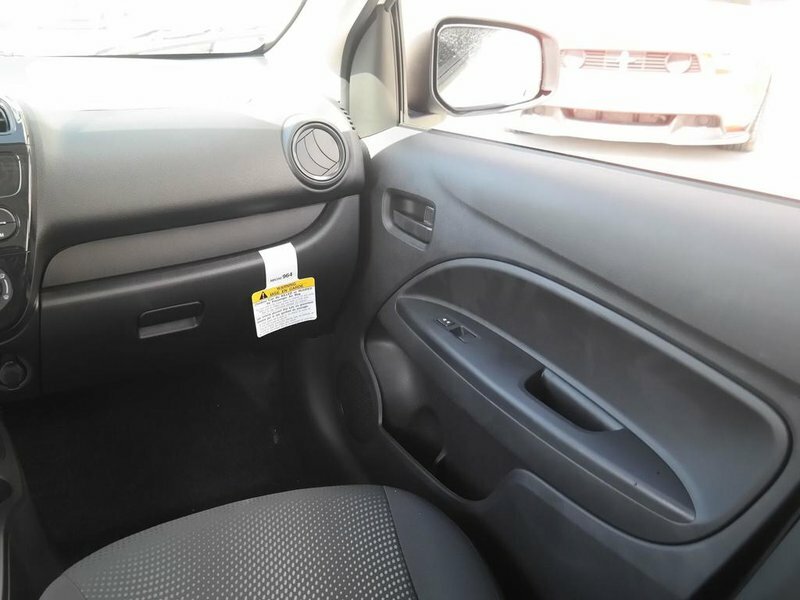 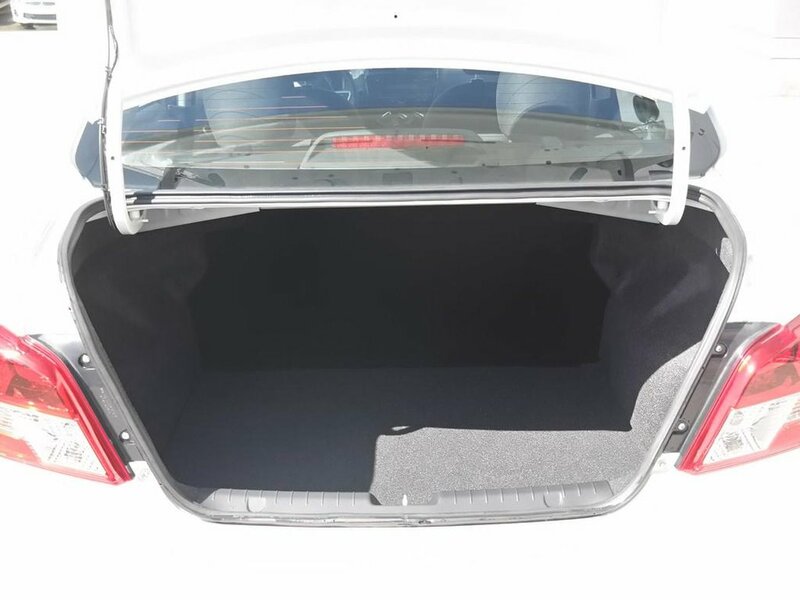 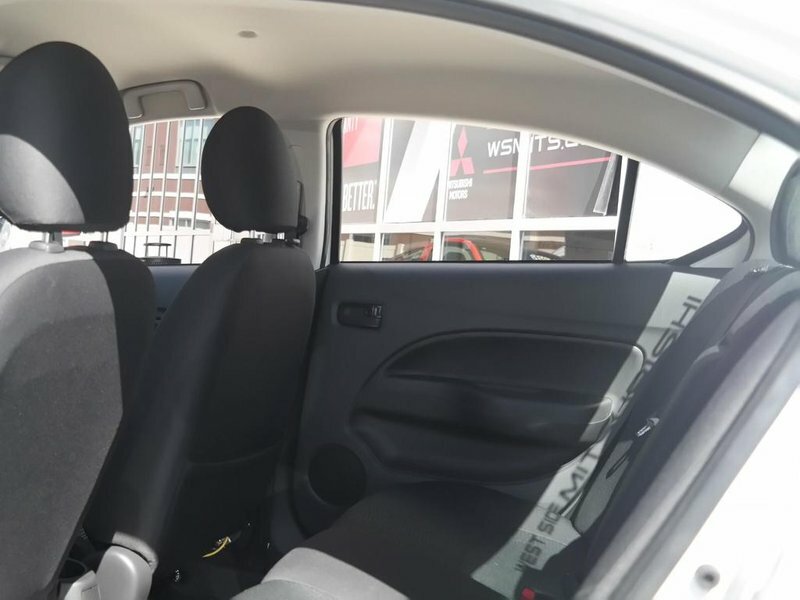 This clearance priced 2017 Mirage G4 for sale in Edmonton and arear for $89/bw and savings of over $4300 takes subcompact driving to bigger places. 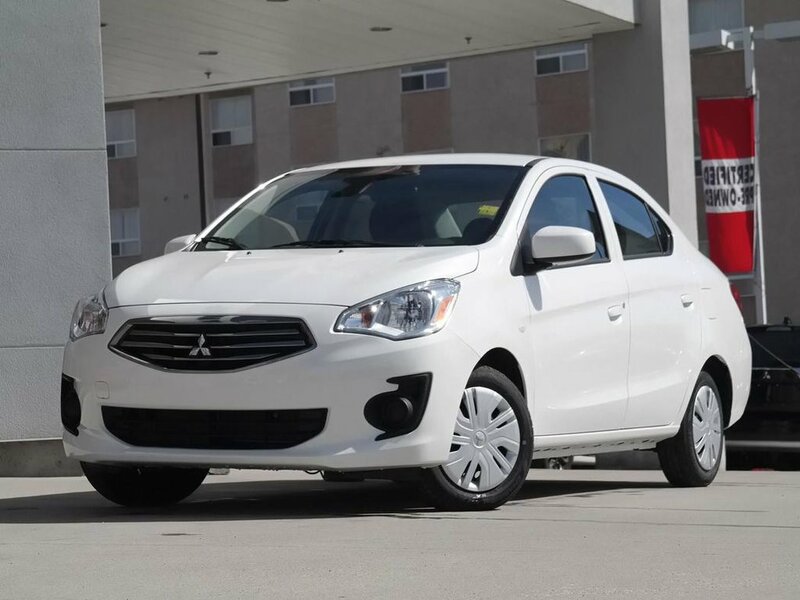 Balancing sleek aerodynamics with lively performance and incredible manoeuvrability, the 2017 Mirage G4 delivers class-leading fuel efficiency. 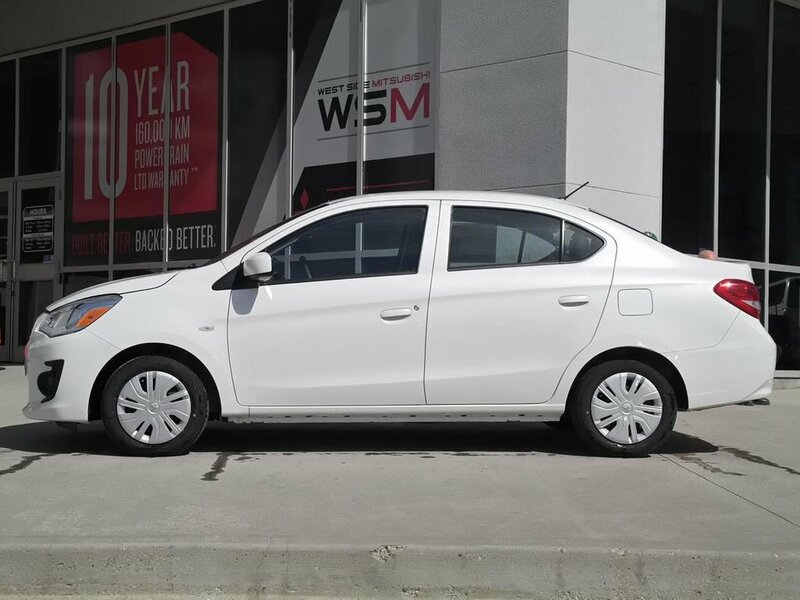 This Mirage G4 SEL uses a 1.2 litre 3 cylinder engine with a continuously variable transmission. 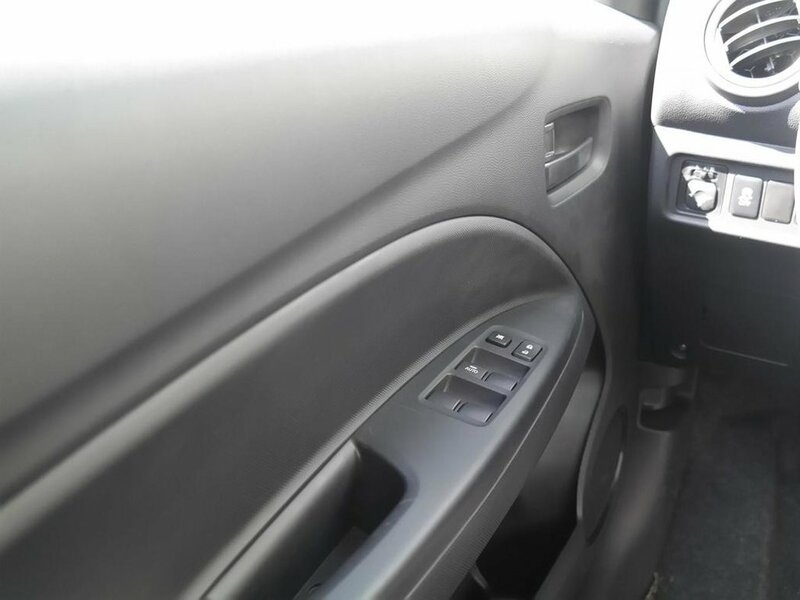 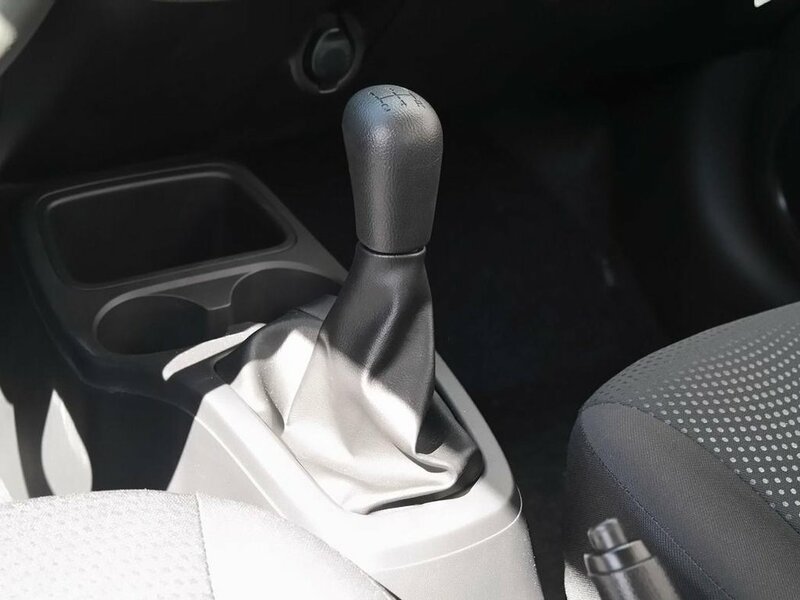 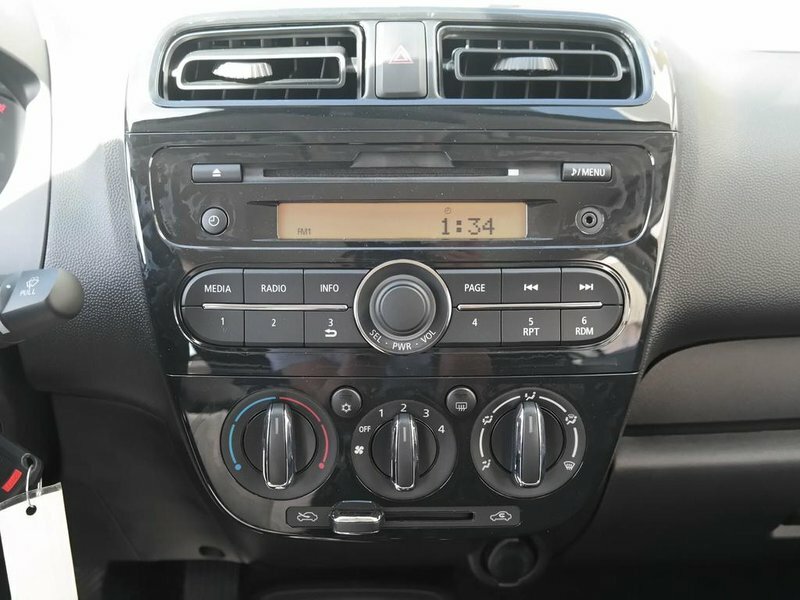 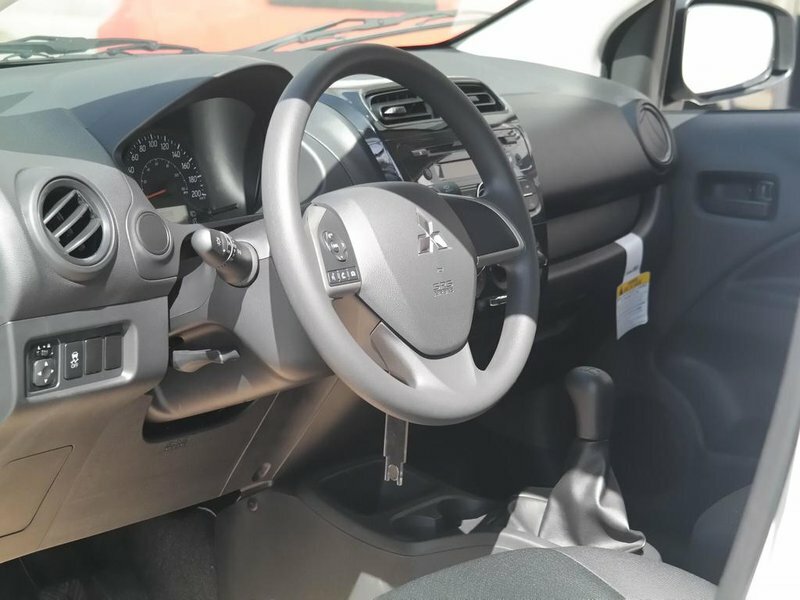 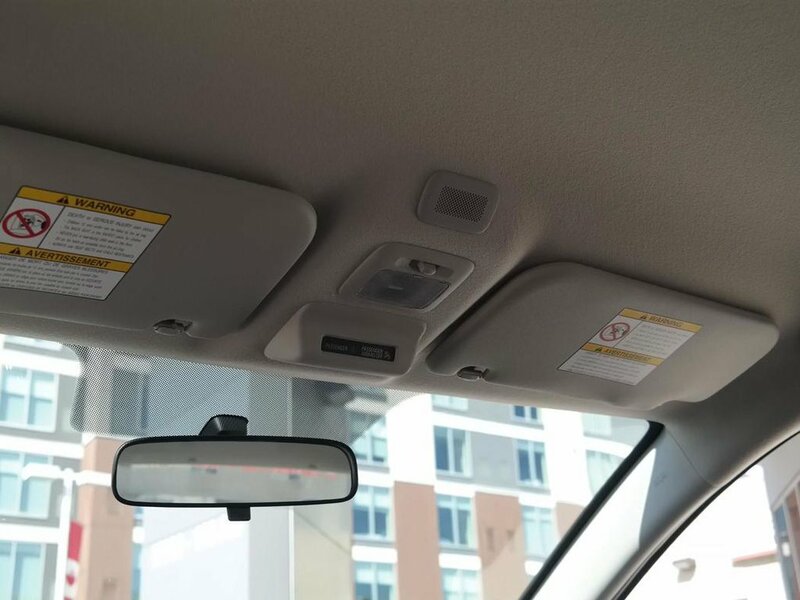 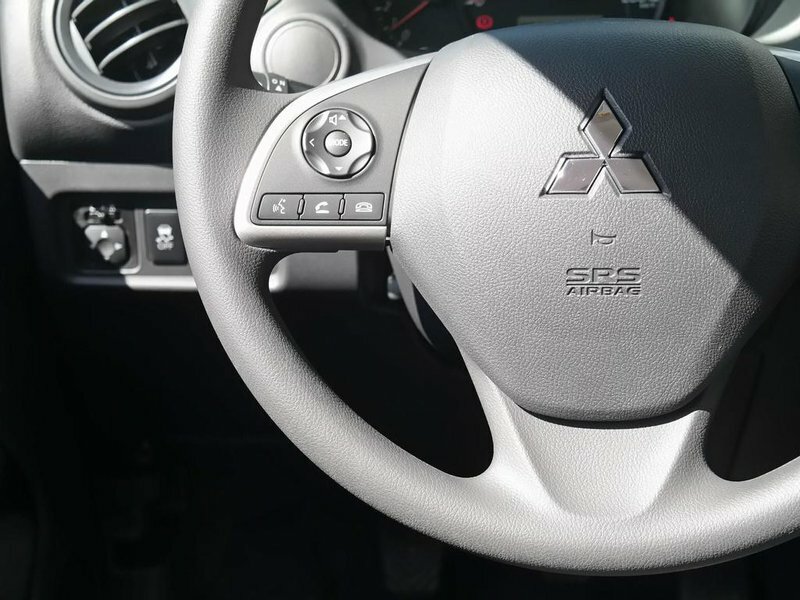 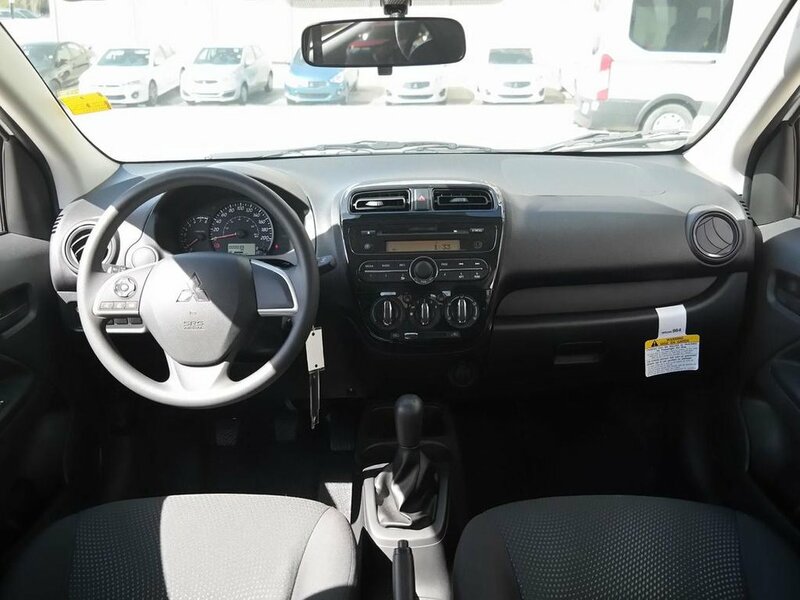 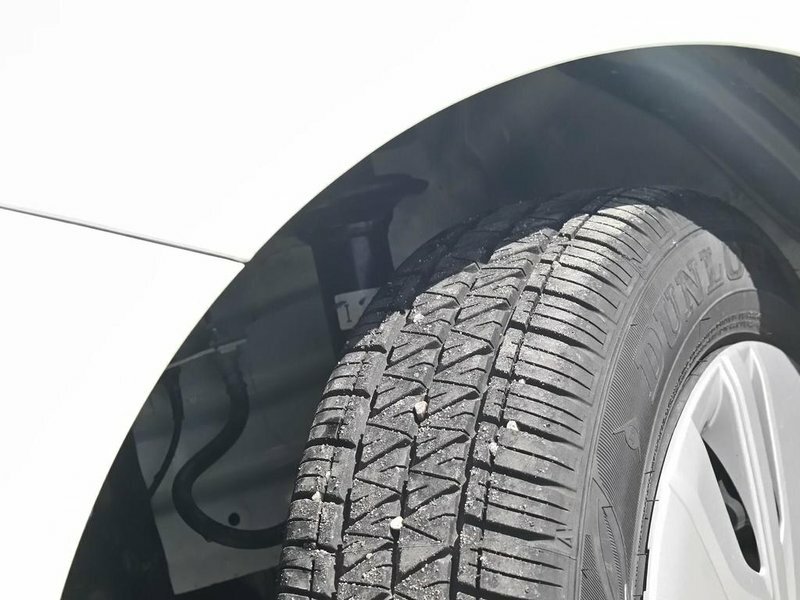 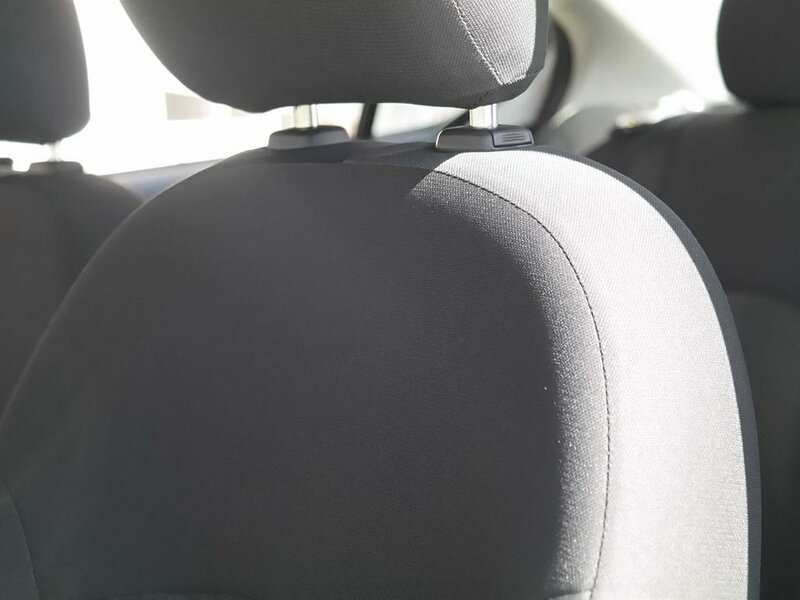 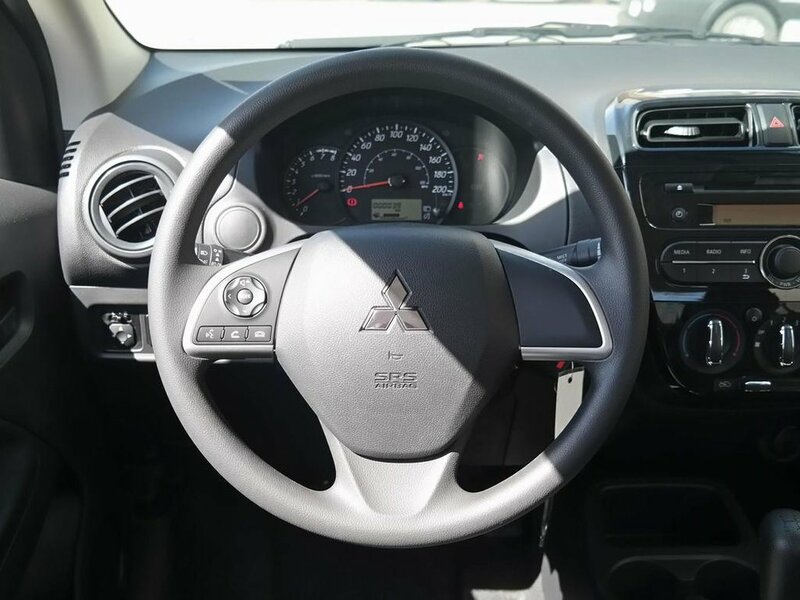 The vehicle has seats for a maximum of 5 people and features an AM/FM/CD/MP3 audio, tilt and height adjust steering wheel, cell phone hookup (Bluetooth/USB), air condition, power windows/locks/mirrors, and more. 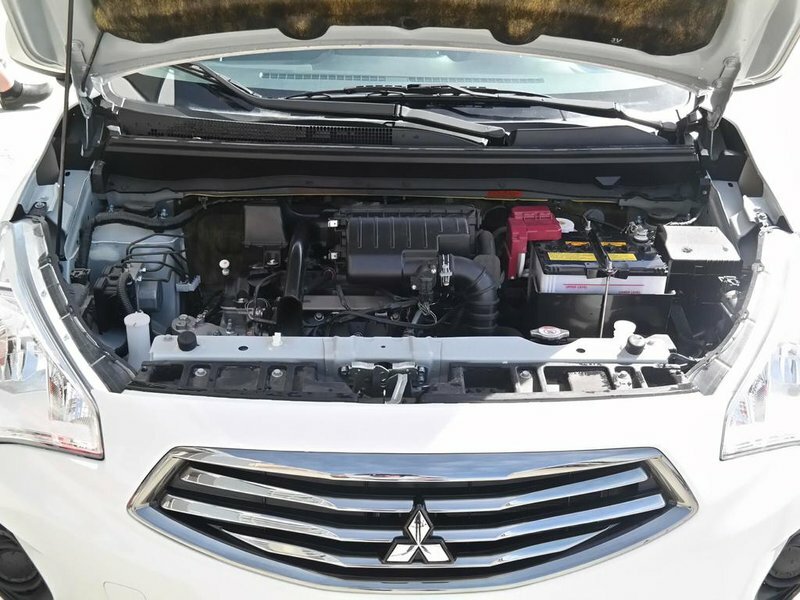 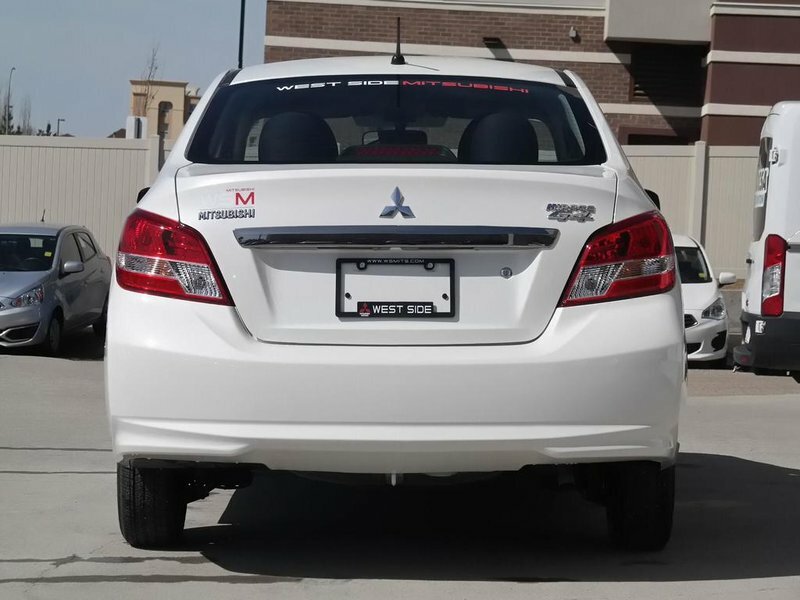 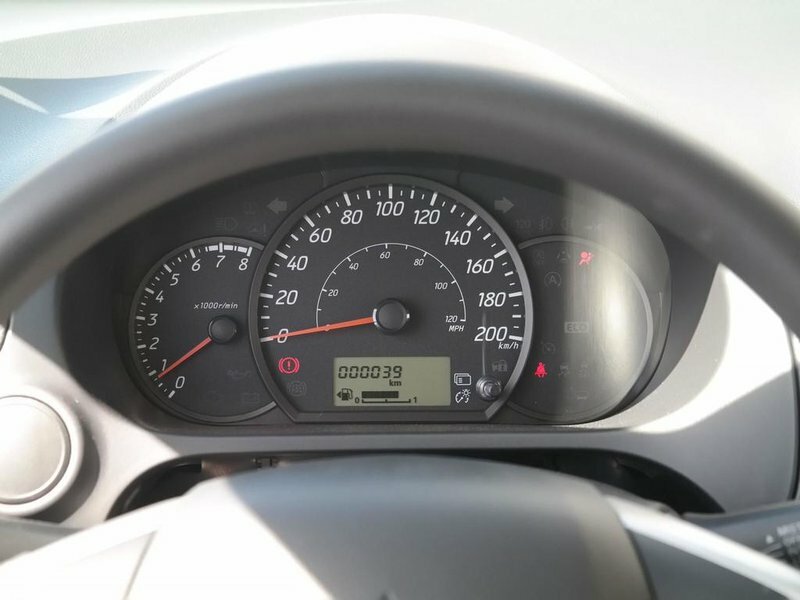 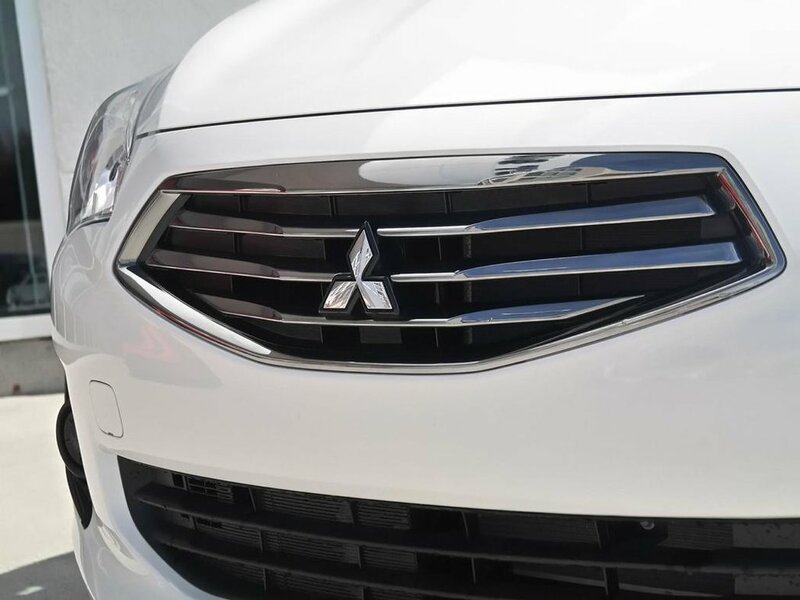 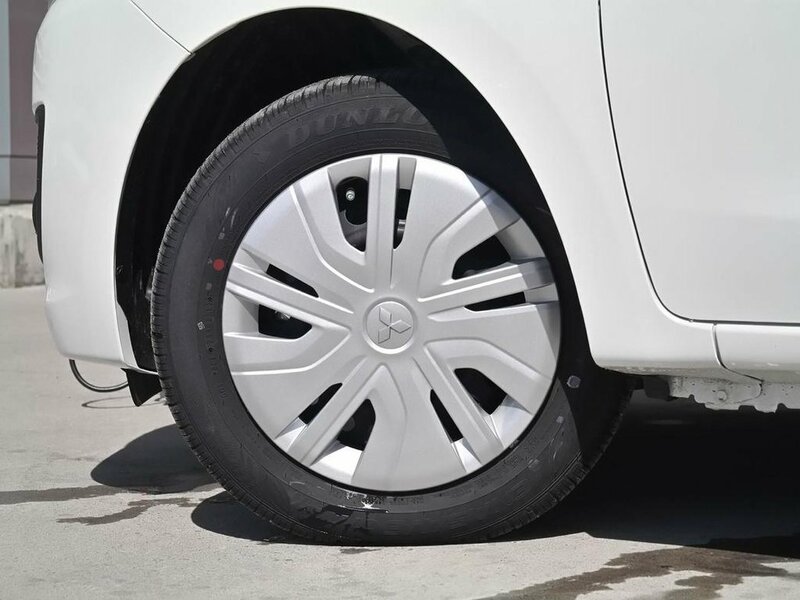 This vehicle's fuel consumption is estimated at 5.7L/100km in highway and 6.9L/100km in city.